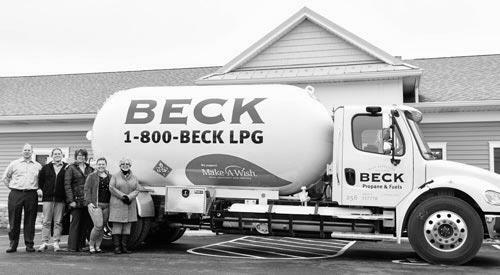 FREMONT - Beck Propane & Fuels, a subsidiary of Beck Suppliers, has co-branded one of its propane delivery trucks with the Make-A-Wish Foundation of Ohio, Kentucky and Indiana. FREEMONT, Ohio — The results are in and FriendShip Food Stores has been voted best in customer service and coffee in The Beacon News' Best of the Best contest. From humble beginnings 70 years ago in Fremont, Ohio, Beck Suppliers successfully built its business by reliably supplying fuels and fueling services to the Ohio communities it serves. 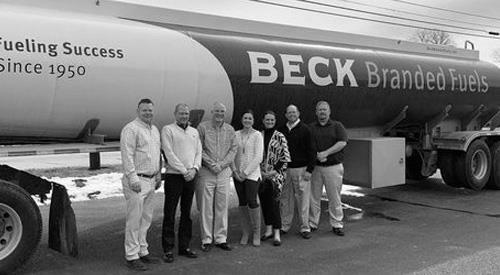 Beck Suppliers has grown to become one of the largest independent petroleum suppliers in all of Ohio, and Friendship Stores is the leading family-owned convenience store operator in the Buckeye State. Beck Suppliers also offers construction and maintenance services to independent fuel dealers, car wash operators, and commercial fuel customers.